Cam♥. Boo♥. 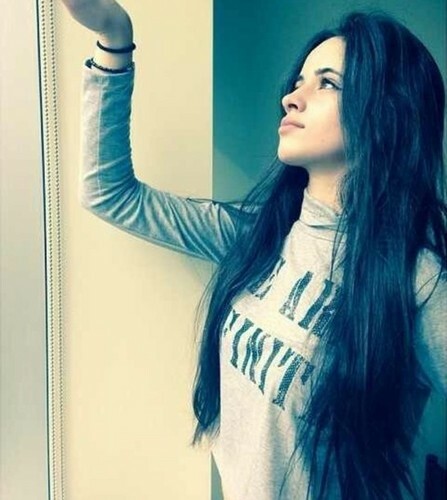 Wallpaper and background images in the Fifth Harmony club tagged: photo camila cam pretty rahul. This Fifth Harmony photo contains ritratto, headshot, primo piano, and closeup.